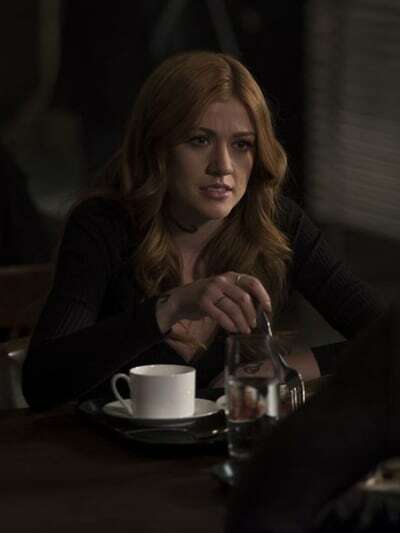 Clary comes face to face with her dark side on Shadowhunters Season 3 Episode 15. Poor Clary has gone through a lot, so it's atonement to her strength that she can hold it together for so long. But everyone snaps eventually, and Clary is reaching her breaking point. Before we dive in, be warned that there are some light teases below. But who doesn't love a tease or two? And don't forget that if you've fallen behind, you can watch Shadowhunters online right here at TV Fanatic! We have never related to Isabelle as much as we do on Shadowhunters Season 3 Episode 15. In all honesty, Isabelle is just a giant mood. She calls it like she sees it and holds nothing back. Heidi comes to the Institue claiming that she's turned over a new leaf. But has she? Unlike Alec, Isabelle is not buying anything Heidi says, and will never forgive her for what she put Simon and his family through. As usual, every time Heidi opens her mouth we have to suppress a giant eye roll. 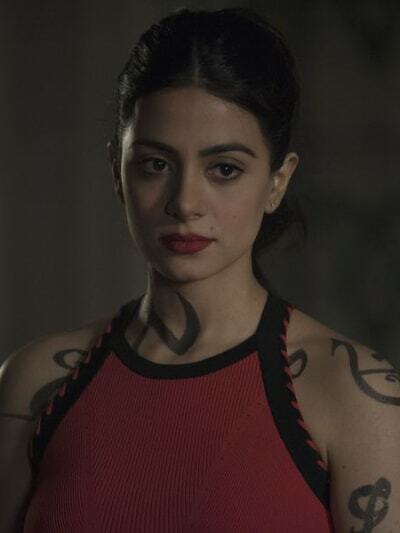 She could save every Shadowhunter in the city, and we still wouldn't believe she was genuine at this point. Simon's heartbreaking struggle after Heidi kidnapped and manipulated his family changed his entire life. That's not something we would ever be able to look past. Sorry, Heidi. Only not really. Speaking of Heidi, Simon and Maia have a bit of a different opinion of how to deal with her. Maia understandably wants revenge for what she did to the wolf pack, and despite everything Heidi has done to him, Simon wants to take the more moral route. It does create some tension between the two, and we'll have to wait and see when and if it's resolved. Related: Supernatural to End After Season 15!! When it comes to Clary, this poor girl has been put through the wringer again. Not to be biased...actually yes we are going to be biased. Clary Fray is an absolute angel of a human being and deserves the world. Watching her struggle so much over Shadowhunters Season 3 has not been an easy thing to get through. Right when she's finally reunited with her friends and family, the audience sees Luke get arrested at the end of Shadowhunters Season 3 Episode 14. Clary doesn't take the news well and will do anything to save him, but Luke's guilt about leaving his pack has taken a toll on him, so he's starting to believe he is guilty of the werewolves' deaths. Clary has always been a soft and gentle person, so the audience experiences a different side of her this time around. She may be walking down a dark and difficult path, but Jace is by her side the entire way. We do not doubt that Jace will never give up on Clary no matter what. Although it feels like it happened a lifetime ago, Isabelle did let Raphael get away with what he did to Heidi without consulting her brother about it. Usually, siblings keep things from each other all the time. But it is a little bit different when your brother is the head of the New York Institute. Because of some extenuating circumstances, Izzy does have to visit Raphael. We're sorry Sizzy shippers, but unfortunately, it's slim pickings again this episode. Isabelle and Raphael do share a rather emotional moment but don't stress out too much. It's not what you think, and it feels more like an ending to a story than anything else. Sizzy scenes next episode? Hopefully? Maybe? In other words, please? 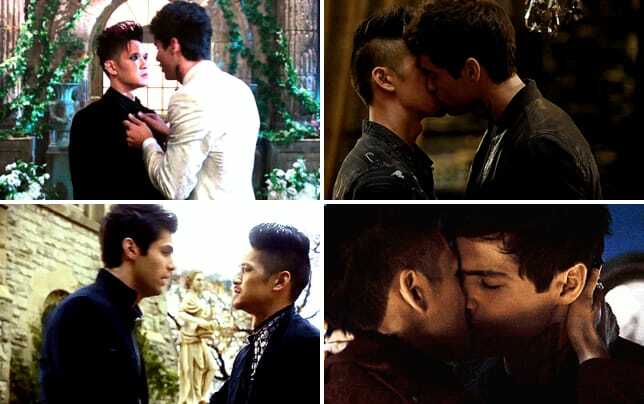 On the Malec front, the two have some adorable scenes. 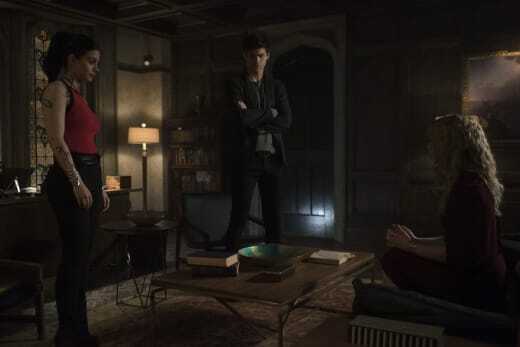 Having Magnus stay at the Institute does create a bit of a problem with the Shadowhunters, especially because as the head of the Institue, it's Alec's job to follow the rules. But Magnus and Alec are in an amazing place, and their love for each other is apparent in all of their scenes. There is a significant milestone in their relationship that you can look forward to that still has us grinning from ear to ear. All in all, Shadowhunters Season 3 Episode 15 was a great addition and was a mixture of hilarious and heartbreaking moments. If you're looking for a show that can do both, it's right here. Favorite Quote: "Alec, it's Simon...the Daylighter." "I know who you are." 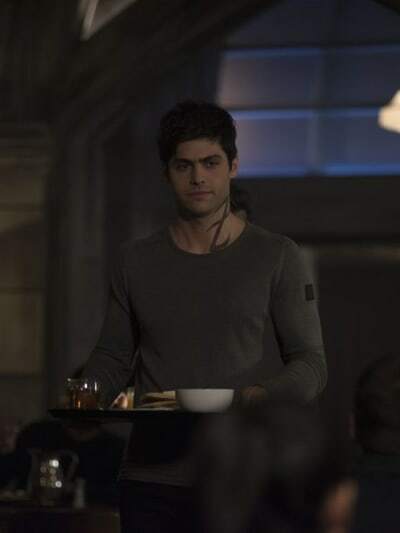 It looks like Alec has another love...and its name is pancakes. 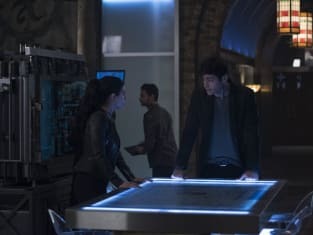 Alec and Maia have some much-needed scenes this episode. Someone give Clary a hug, please. If this episode belongs to anyone, it's a tie between Clary and Maia. They have the most badass scenes out of everyone. 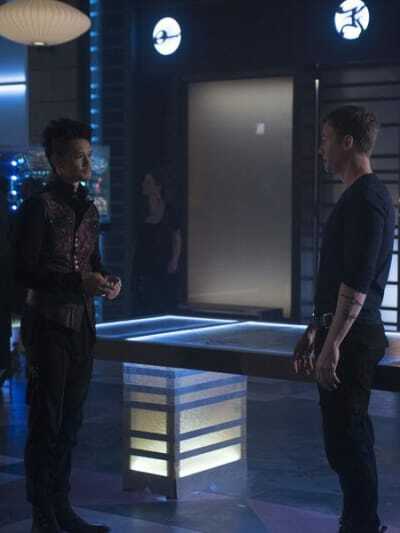 Alright, Shadowhunters fans, what are you looking forward to on Shadowhunters Season 3 Episode 15? Let us know your predictions in the comments section down below! Rachel Foertsch is a staff writer for TV Fanatic. Follow her on Twitter.